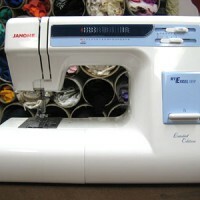 Includes a Sewer’s Starter Kit with all the tools and sewing notions needed, plus fabrics and use of a sewing machine. 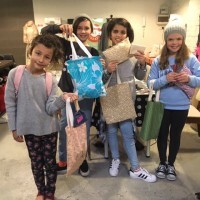 Please pack a nice, healthy morning tea and lunch to bring along. 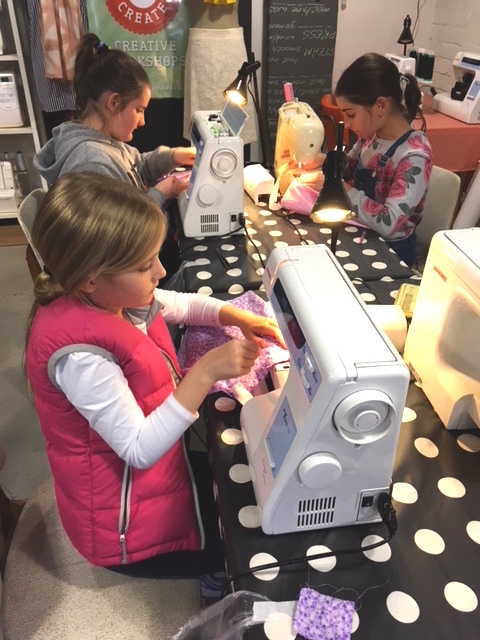 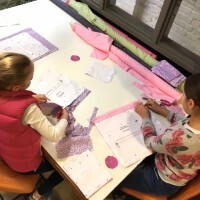 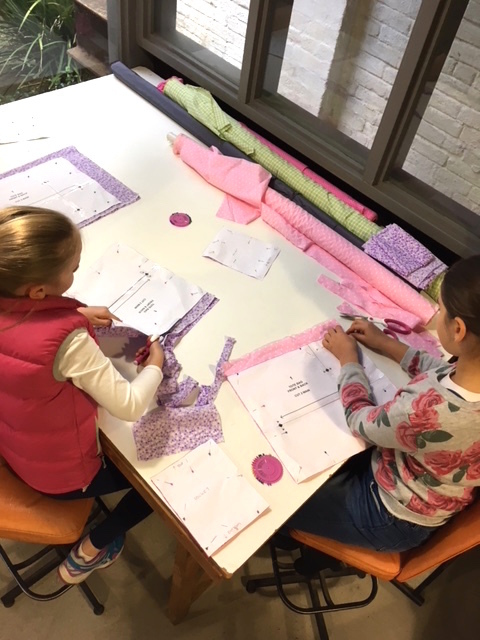 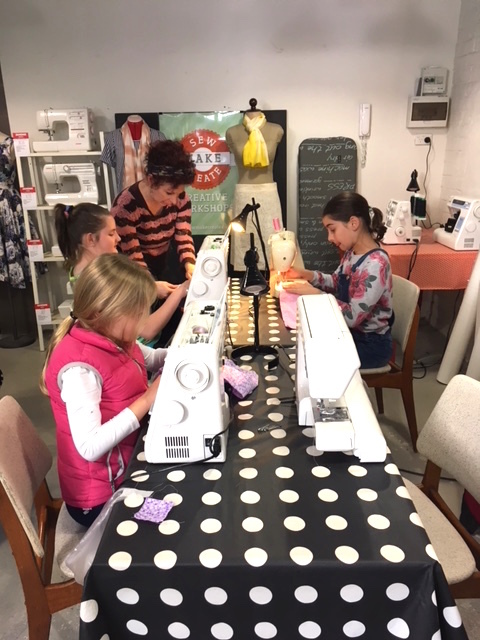 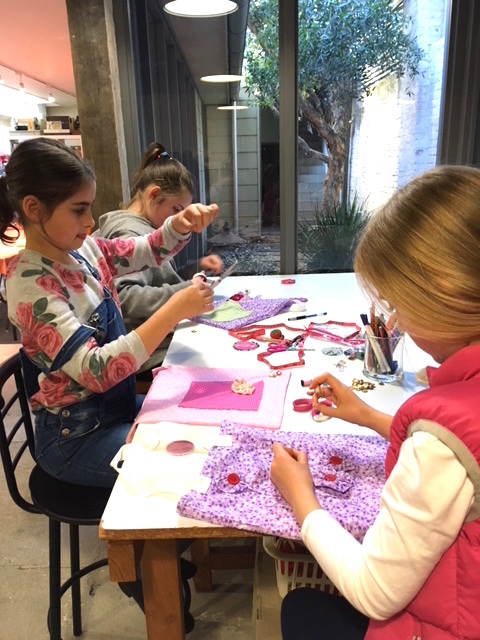 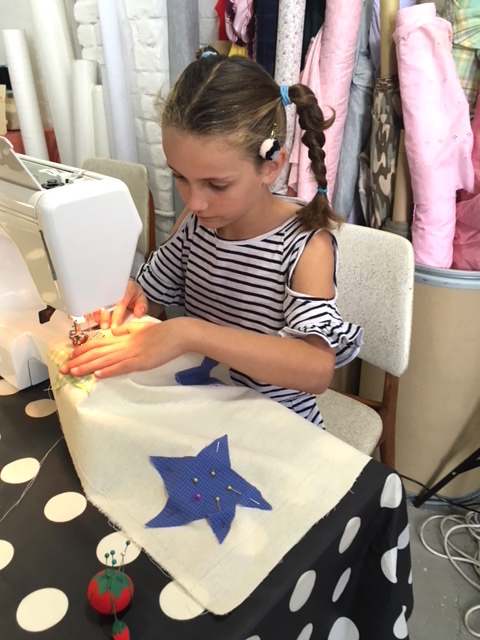 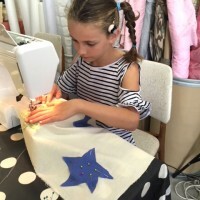 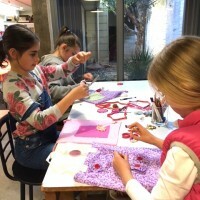 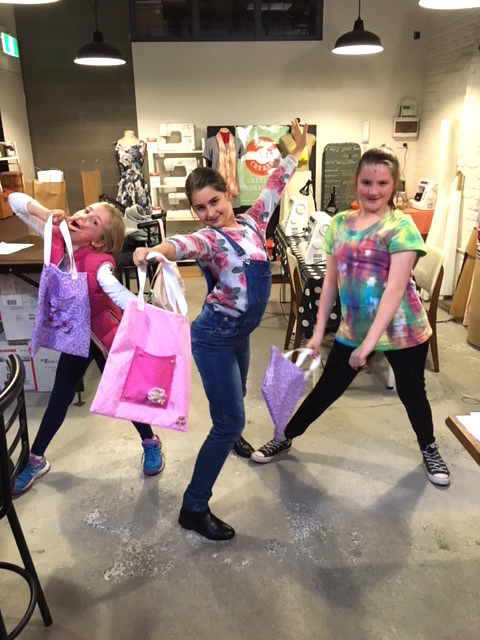 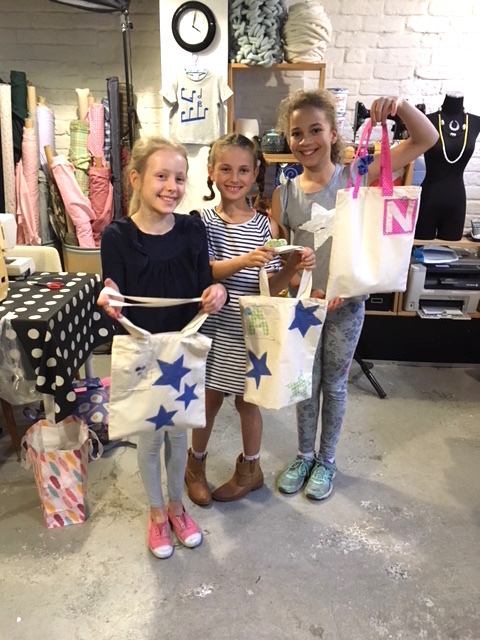 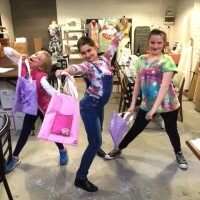 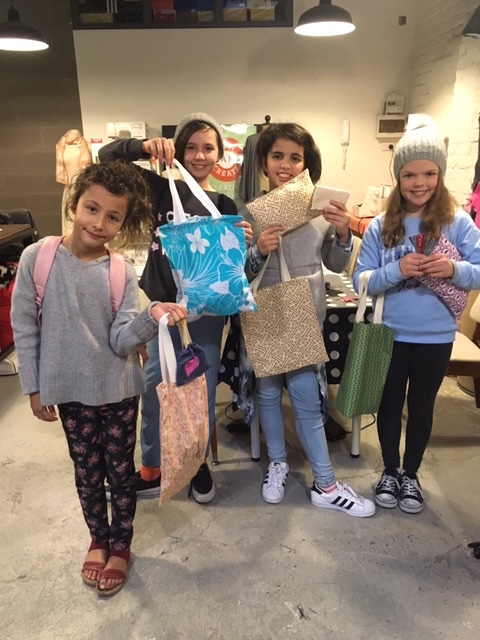 Run in conjunction with school holidays, this 2 class course over 2 days is the perfect introduction to the sewing machine for a young and budding sewer! 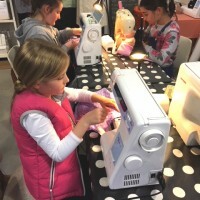 They will learn all the basics and get lots of sewing practice to build their confidence. 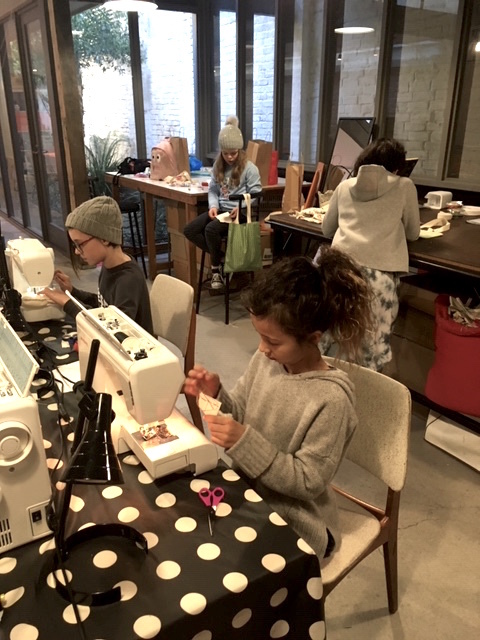 This course covers learning about all the parts and features of a sewing machine, how to set up the machine, using different stitches and and how to solve common sewing machine problems. 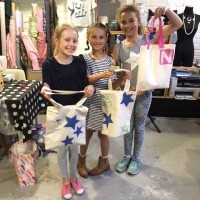 Sewing techniques that will be covered include hemming and finishing raw edges to create the final sewing project – a simple tote bag! 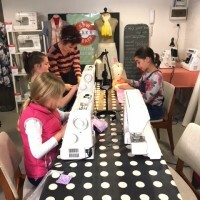 The course fee includes all materials and a Sewer’s Starter Kit valued at RRP$17.00, made up of a new pair of scissors, thread clippers, dress pins, tape measure, hand sewing needles and black thread. 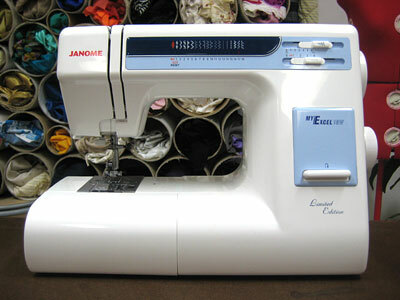 This course is taught on Janome sewing machine model MW3018 (mechanical) or you are welcome to bring your own sewing machine.